Aspen High School sophomore Kelley Francis competes Saturday at Moffat County, a 10-0 win for the Skiers. 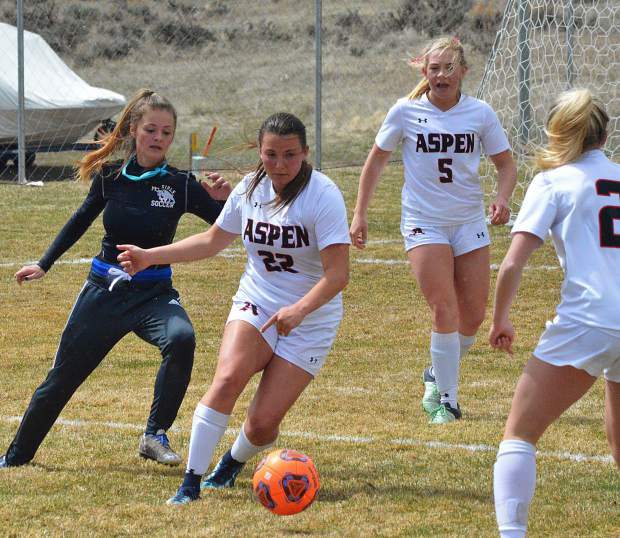 Aspen High School girls soccer competes Saturday at Moffat County, a 10-0 win for the Skiers. 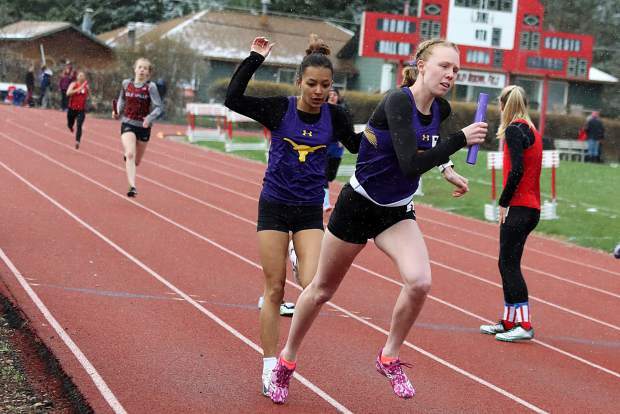 The Demon Invitational track and field meet on Saturday, April 13, 2019, in Glenwood Springs. 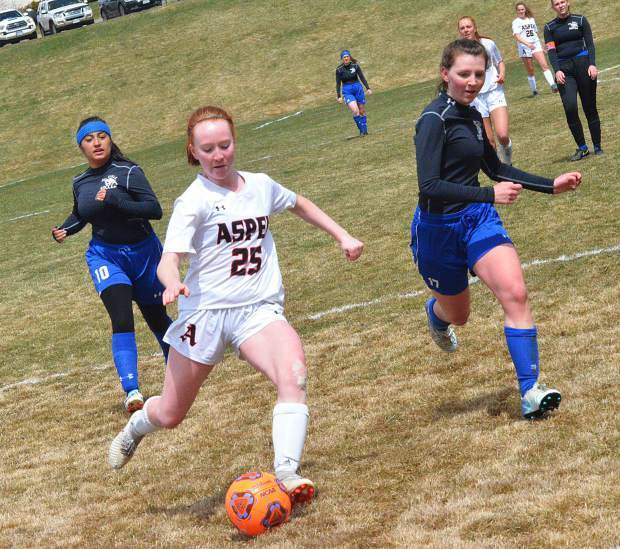 The Aspen High School girls soccer team won its fifth straight game — all coming since spring break — with a 10-0 rout of Moffat County on Saturday in Craig. The Skiers led 9-0 at halftime and scored their 10th goal only a couple of minutes into the second half to end the game via the mercy rule. It was Aspen’s first mercy-rule win of the season. As is the norm, sophomore Kelley Francis led the Skiers with four goals, while five others found the back of the net as well. Francis has 20 goals through nine games this season. As a freshman last spring, she set the program’s single-season scoring mark with 32 goals. Moffat fell to 1-6 overall with the loss and 0-3 in Class 3A Western Slope League play, the lone win coming in the season opener at Rifle. Now 7-2 overall and 4-0 in WSL play, the No. 5-ranked Skiers will next host Coal Ridge (4-4-1, 1-1) on Tuesday. The Basalt High School girls soccer team hosted Middle Park on Saturday morning, falling 1-0 in a non-league game. The Panthers improved to 5-1 overall. They were effectively ranked No. 15 in the 3A media poll as of this week. Basalt dropped to 1-6 overall and remained 1-3 in 3A Western Slope League play. The Longhorns are next scheduled to host SkyView Academy (4-3) in another non-league game at 3 p.m. Monday. The 3A Hawks entered the week ranked No. 9. The Aspen High School baseball team traveled to Parachute on Saturday, losing 10-0 to Grand Valley. It was the first league game of the season for the Skiers, who fell to 0-9 overall. The Cardinals improved to 2-5 overall. Also Saturday, the Basalt High School baseball team played at Cedaredge, losing 15-5 in its league opener. Basalt led 5-1 entering the bottom of the fourth inning, but gave up two in the fourth and 12 in the sixth to squander the opportunity. The Bruins moved to 5-10 overall, while Basalt fell to 0-6. 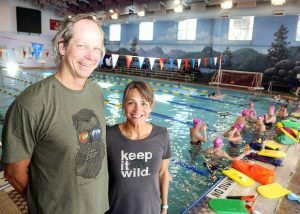 The losing streak will end for either Aspen or Basalt on Tuesday when the teams meet down in Basalt for a league game. The current schedule has varsity playing at 3 p.m. with junior varsity to follow. Barring any changes, this will be the only meeting of the season between Aspen and Basalt baseball. 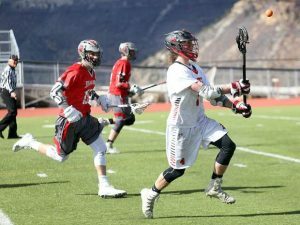 Both of the Aspen High School lacrosse teams had the weekend off. The girls rolled to a 22-1 win over Summit on Friday to improve to 7-0 on the season. They are set to host Grand Junction (4-5) in a league game on Tuesday. The Tigers are 4-4 in league play, while Aspen is 3-0 and currently the only team without a league loss in the 11-team league. 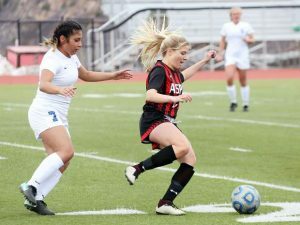 The AHS boys had originally been scheduled to play at Steamboat Springs on Saturday, but that non-league game was moved to Wednesday in Aspen, with varsity tentatively scheduled for 4 p.m. on the AHS turf. AHS is 4-3 overall after a 9-6 win over Summit on Thursday. 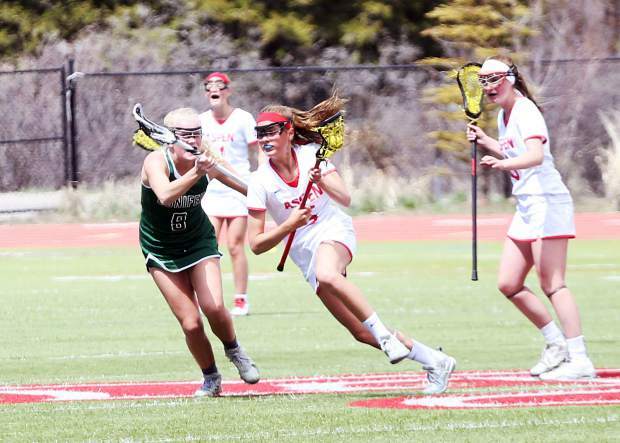 The Roaring Fork High School girls lacrosse team did play Saturday, beating Battle Mountain, 14-13, to improve to 5-1 overall. 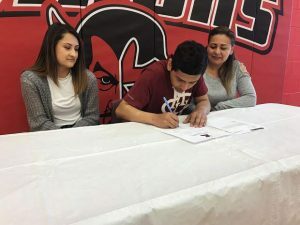 This is the first season for the Carbondale program at the varsity level. 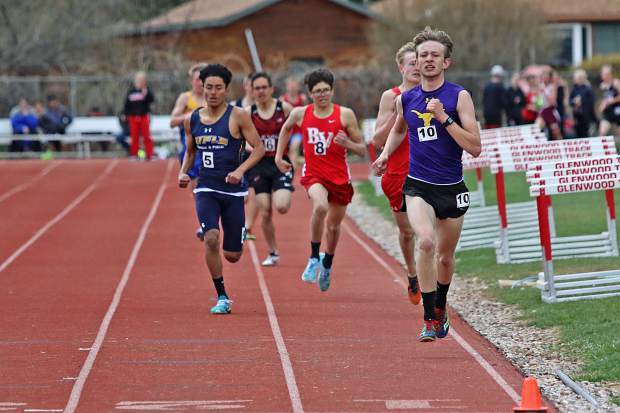 When it comes to the Demon Invitational as of late, Glenwood Springs High School coach Blake Risner can count on his athletes winning it outright. For the second straight year at Stubler Memorial Field, the Glenwood boys and girls swept the invitational on Saturday, as the boys cruised to a win with 190 points, while the girls pulled out the win late, thanks to senior Payten Spencer’s work in the discus, giving the girls 77 points to hold off Cedaredge. The win for the boys marks the fifth straight year that Glenwood has taken the boys title, meaning the seniors on the boys’ team didn’t taste defeat at home in all four years competing at the varsity level under Risner. 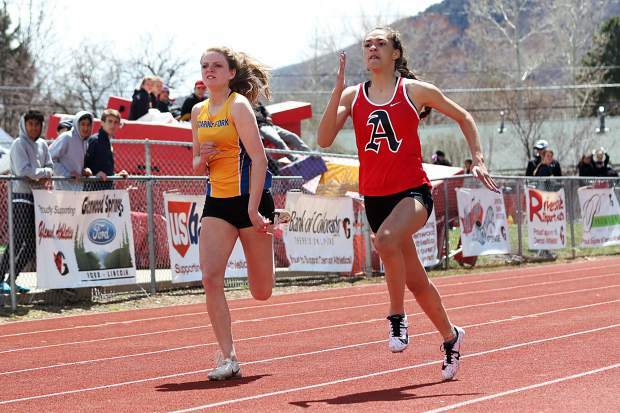 Both Aspen and Basalt track and field teams also competed Saturday in Glenwood Springs, although complete results had yet to be posted as of press time. The Aspen High School girls tennis team hosted Vail Mountain on Saturday at Maroon Creek Club, winning 6-1. Usual No. 1 singles player Mary Williams was out of town, allowing Macy Hopkinson to play and win at the No. 1 singles spot, while Karina Keller won at No. 2 singles. AHS swept all four doubles matches, led by the No. 1 duo of Addy Walson and Bliss Pekkala. The only loss came at No. 3 singles. Aspen will next compete Monday at Grand Junction and Wednesday at Glenwood. Regionals are scheduled for the first week of May in Grand Junction.